NanoWIK technology moves the moisture away from the skin providing added comfort. 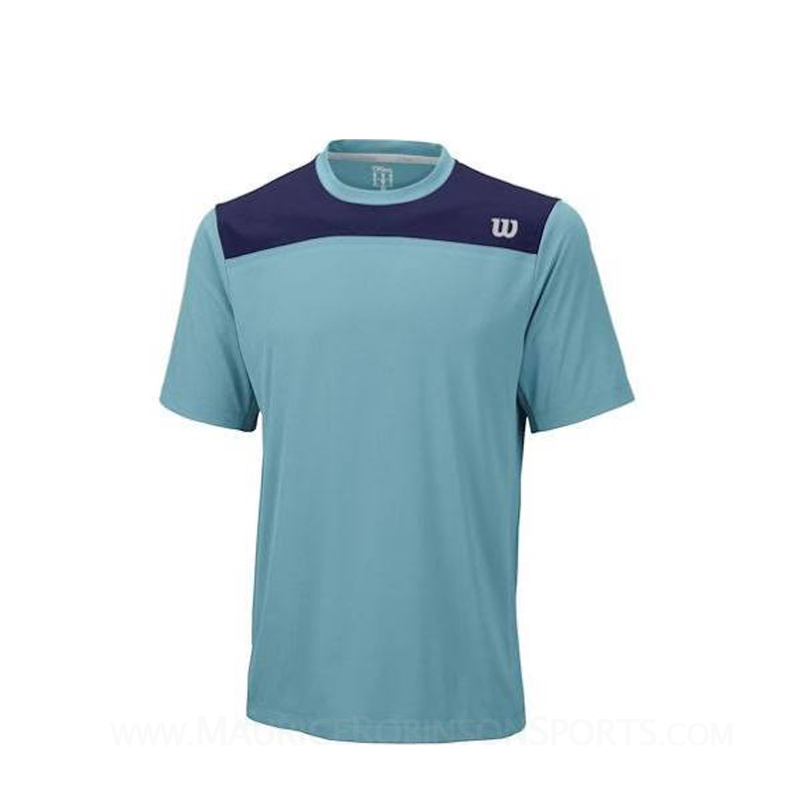 This T-shirt is ideal for tennis players as it is designed to fit their specific needs. Do you own the Wilson Mens Knit-Stretch Woven Crew T-Shirt Mint?